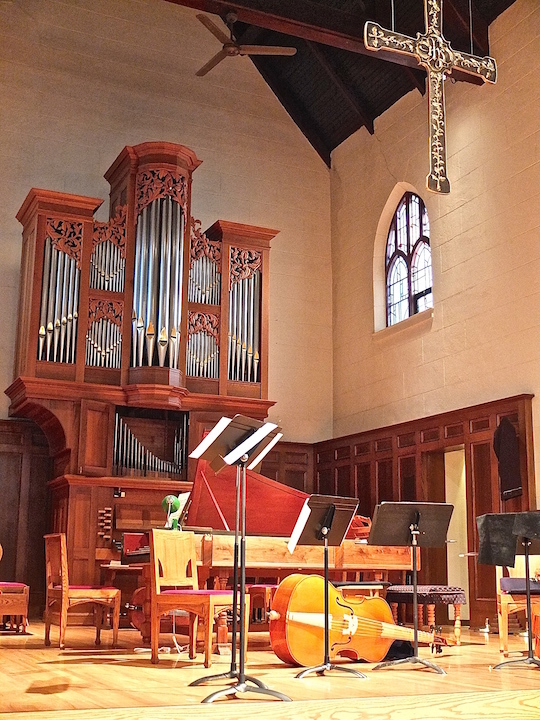 Tomorrow’s Just Bach concert at Luther Memorial Church, posted earlier today here, as been CANCELED due to bad weather and the expected snowstorm. 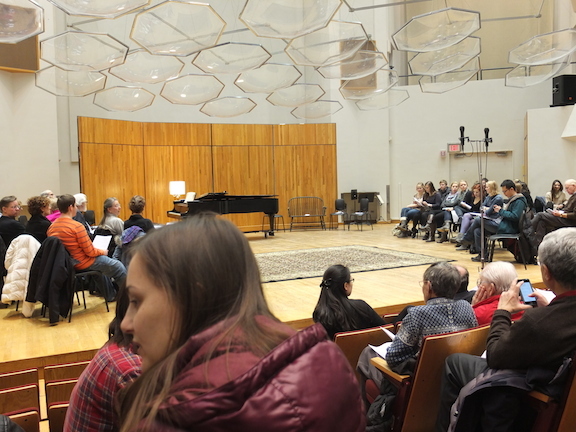 The Ear has been told that organizers will try to perform the same program on another date. The next Just Bach concert is Feb. 20 when UW baritone Paul Rowe will sing the famous cantata “Ich Have Genug” (I Have Enough). 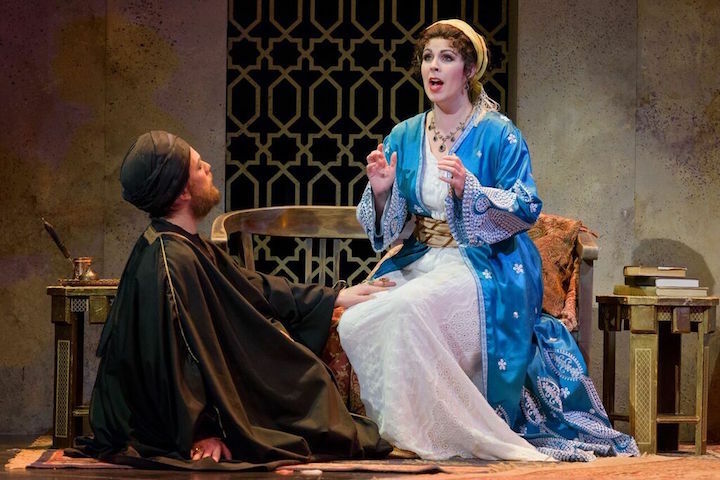 The sixth annual Handel Aria Competition took place Friday night in Mills Hall on the UW-Madison campus at the Mead Witter School of Music. It was, as usual, much fun. Such serious fun deserved a bigger audience. But The Ear suspects that the opening night of the Bach Dancing and Dynamite Society at the Overture Center and the aria competition cut into each other’s audience. Maybe that scheduling conflict can be avoided in the future. Everyone seems to agree that every year, as word of the competition continues to spread far and wide, the singers get better. 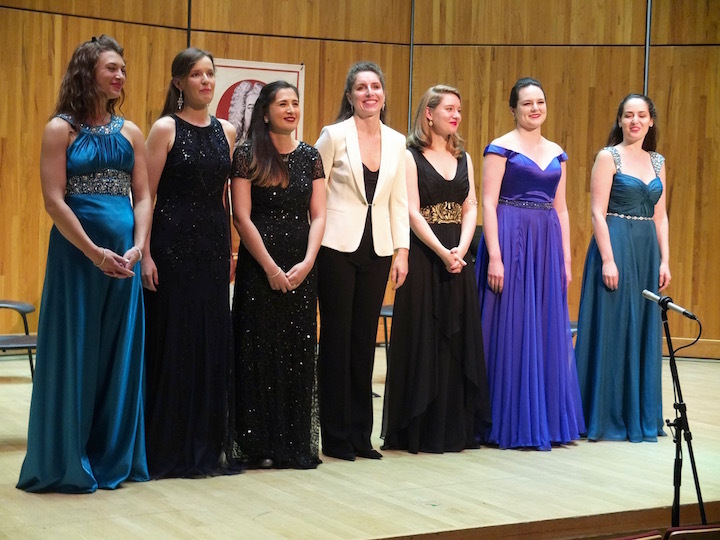 This year, the seven finalists – five sopranos and three mezzo-sopranos chosen from 113 international applicants — were all terrific. 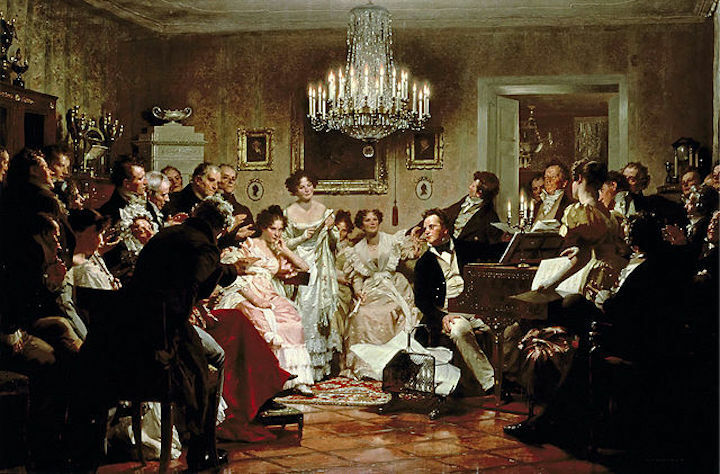 Special thanks should also go to the Madison Bach Musicians, who in a short amount of rehearsal time turned in outstanding accompaniment in music that can be hard to follow because or ornaments and embellishments as well as subjective interpretations and the Baroque singing style. 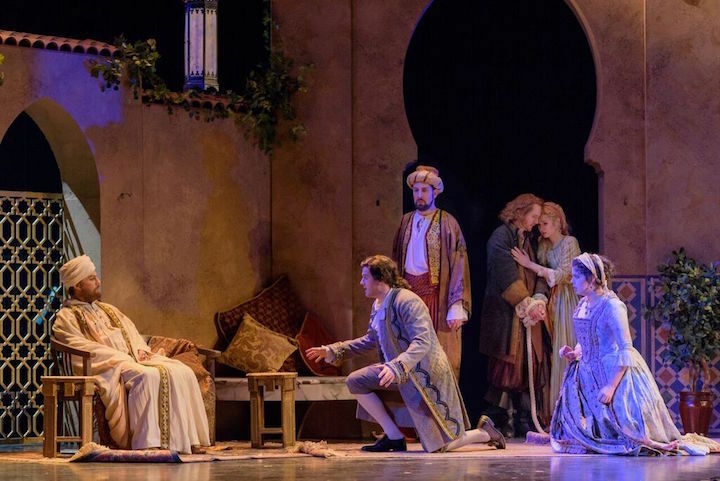 The wide repertoire included recitatives and arias from “Semele,” “Giulio Cesare,” “Rodelinda,” “Theodora,” “Hercules,” “Ariodante,” “Judas Maccabeus” and “Ricardo Primo, re d’Inghilterra” (Richard the First, King of England). But that is how judging on merit works, so who can argue? 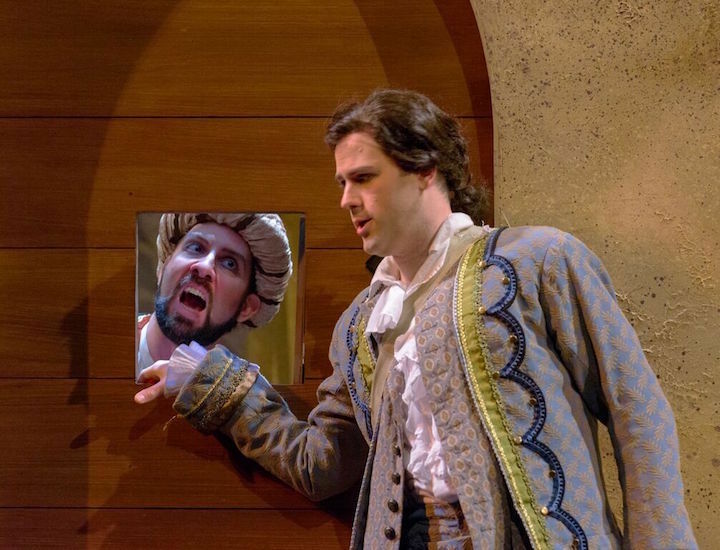 Once again, The Ear and many of his voice-savvy friends disagreed with the three professional judges. That seems to happen every year. But there will be more about that, as well as some other observations, another time. In the meantime, let us celebrate the results. 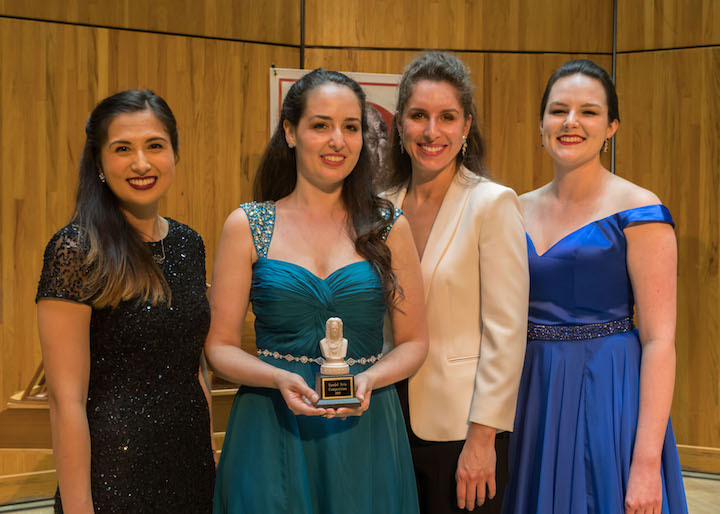 Here, from left to right in a photo by David Peterson, are this year’s winners: soprano Sarah Hayashi, Second Prize; soprano Suzanne Karpov, First Prize; mezzo-soprano Lindsay Metzger, Audience Favorite; and mezzo-soprano Sarah Coit, Third Prize. All of the performances will be posted on YouTube at a later date, which The Ear will announce when it happens. 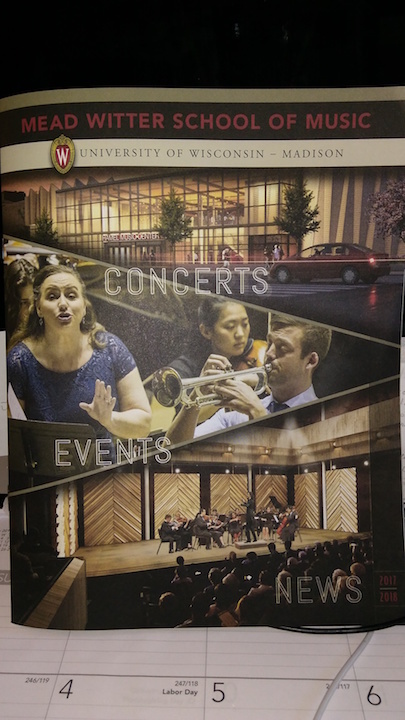 This week will be busy at the University of Wisconsin-Madison’s Mead Witter School of Music. There is something just about every day and all of it is FREE and OPEN to the public. 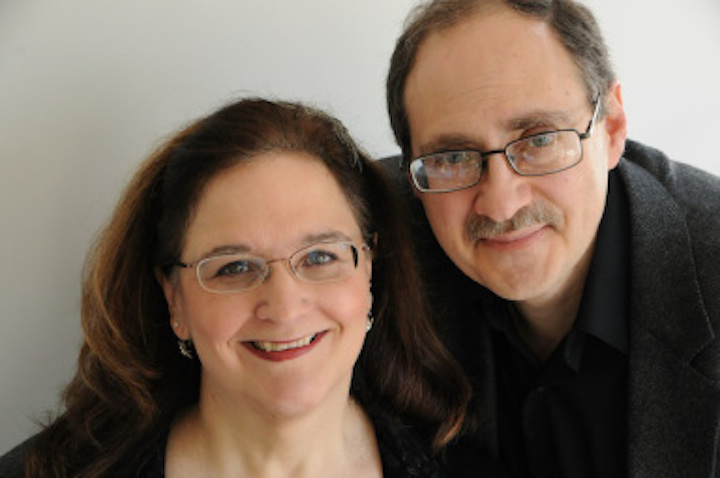 NOTE: The concert by guest artists flutist Cristina Ballatori and guitarist Jonathan Dotson has been CANCELED. 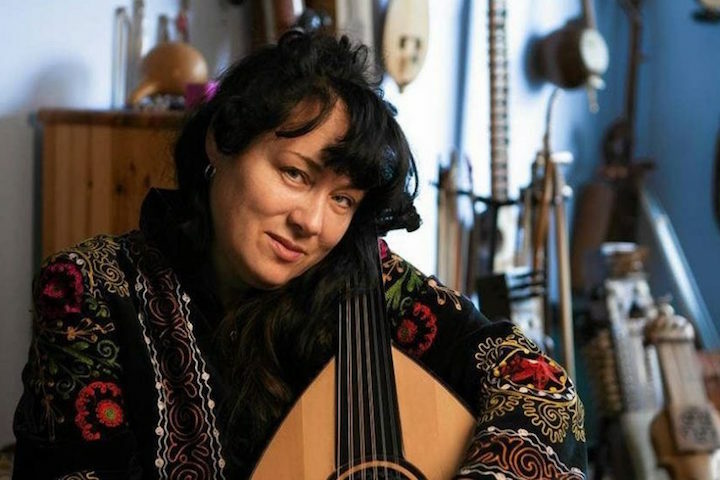 At 7:30 in Mills Hall, a concert and discussion of Eastern European string music will be given by Maria Pomianowska (below top) and Seth Parker Woods (below bottom in a photo by Michael Yu). 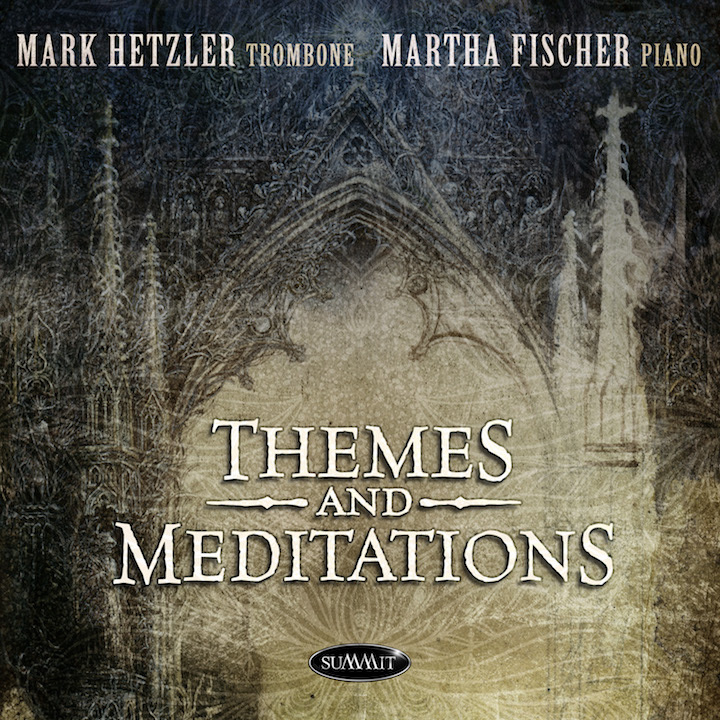 At 7:30 p.m. in Mills Hall, UW trombonist Mark Hetzler (below top, in a photo by Katrin Talbot) and UW collaborative pianist Martha Fischer (below bottom) will perform music from their latest CD on Summit Records “Themes and Meditations.” Featured composers include Sandro Fuga, Jan Bach, Anthony Plog, Anthony Barfield and Frank Bridge. 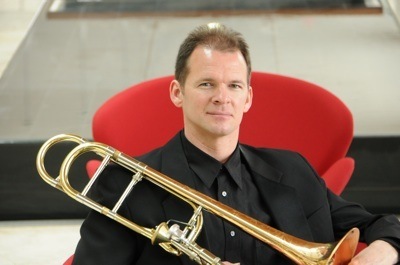 At 7 p.m. at Oakwood Village West, 6209 Mineral Point Road, in Madison’s far west side near West Towne Mall, the UW Wingra Wind Quintet will perform a free concert. 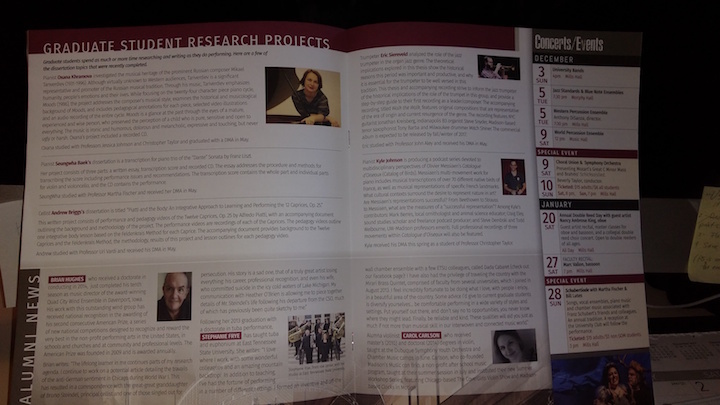 Sorry, no words on composers or pieces on the program. 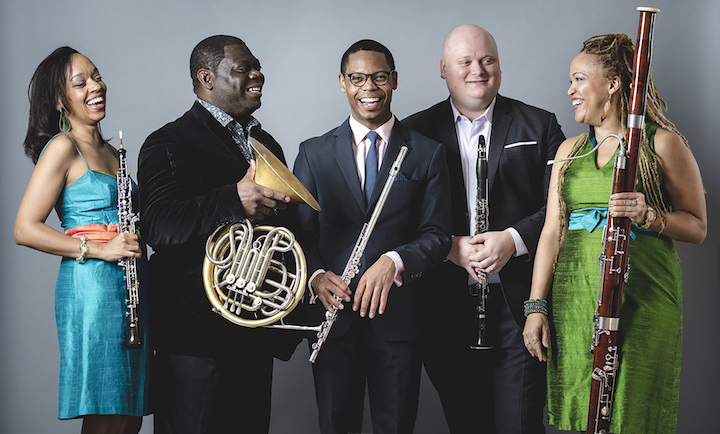 Members are (below, from left, in a photo by Katrin Talbot) bassoonist Marc Vallon, flutist Timothy Hagen, clarinetist Alicia Lee, oboist Aaron Hill, and hornist Joanna Schulz. 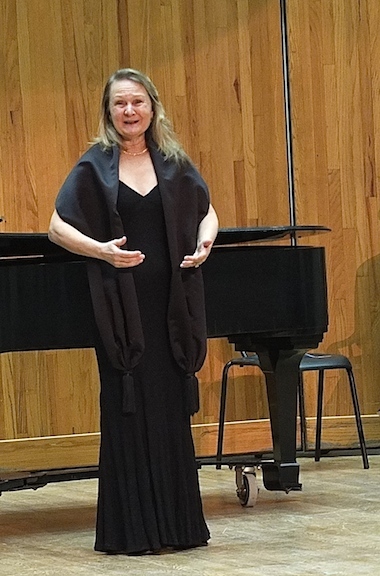 At 5 p.m. in Morphy Hall, the voice students of UW professor Mimmi Fulmer (below) will perform a “Rush Hour Recital” of classical and popular songs. 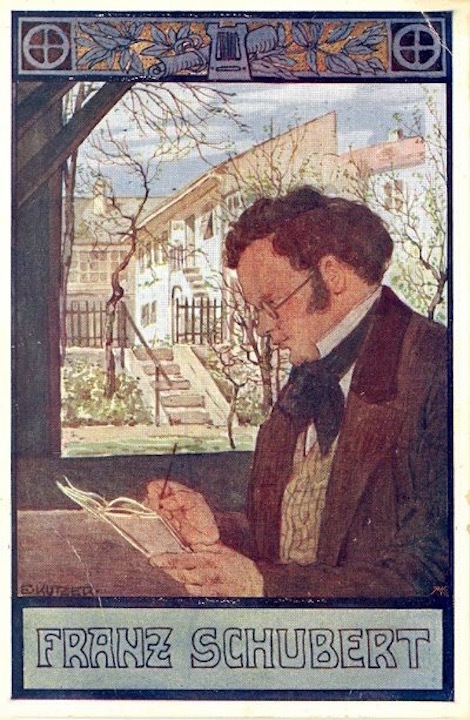 Sorry, no word on composers or pieces on the program. 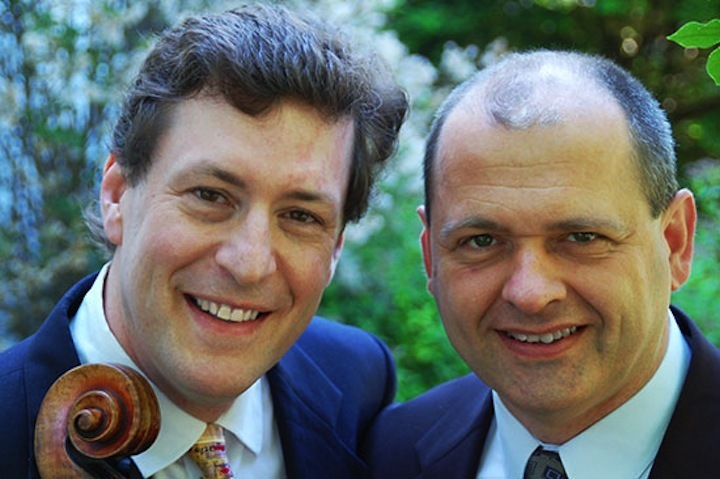 At 8 p.m. in Mills Hall, UW cellist Parry Karp (below left), who plays with the Pro Arte Quartet, will perform a recital with longtime partner pianist Eli Kalman (below right), who did his graduate studies at UW-Madison and now teaches at UW-Oshkosh. 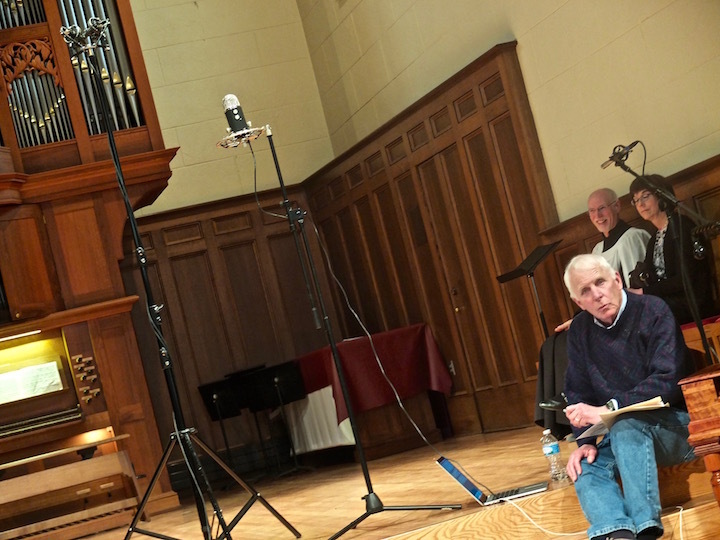 Classical music: How is the bad flu epidemic affecting classical music in Madison? It seems like every news report has an update on how the bad flu epidemic this winter continues to get worse, filling emergency rooms and hospital beds, and killing especially the young and the elderly. 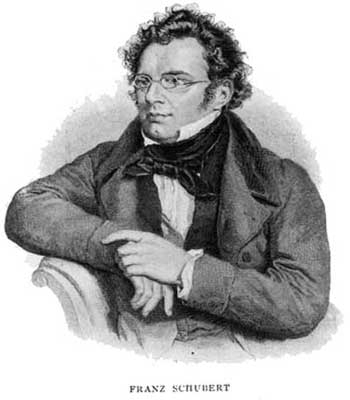 So here is what The Ear wants to know: How is the bad flu epidemic affecting the classical music scene in Madison? After all, the second half of the season is just getting underway. 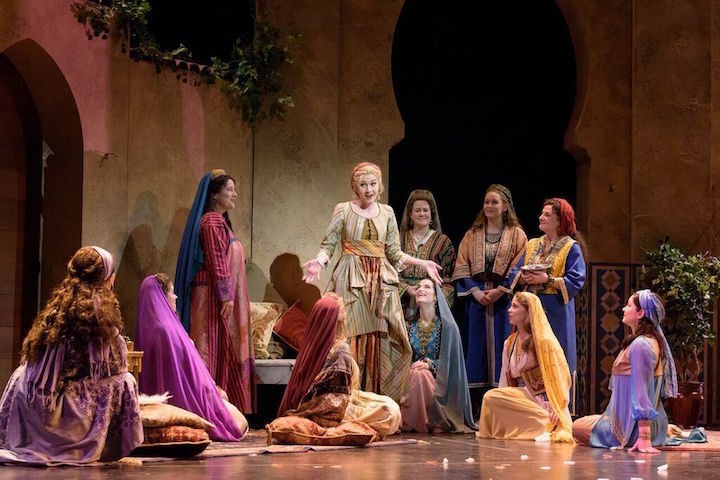 This month will see performances by the Madison Opera, the University Opera, the Madison Symphony Orchestra, the Wisconsin Chamber Orchestra, the Willy Street Chamber Players, the Wisconsin Baroque Ensemble, the Wisconsin Union Theater, various performers at the University of Wisconsin-Madison’s Mead Witter School of Music, and many more. 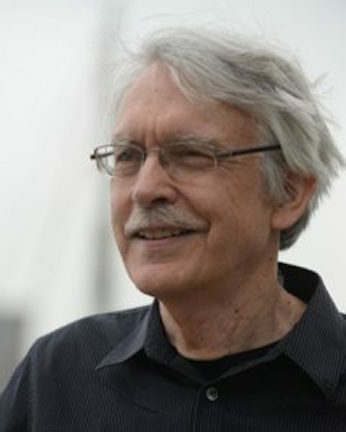 He wants to hear both ideas and first-person stories or experiences from performers, presenters and audience members. Has the fear of getting sick kept you, as an individual or group, from performing or affected your performance? Has the flu affected the overall attendance of performances? Has the flu, and fear of catching it, already kept you personally from being in a crowd and attending a performance or concert? How about in the future? What could local music presenters do to help the situation? 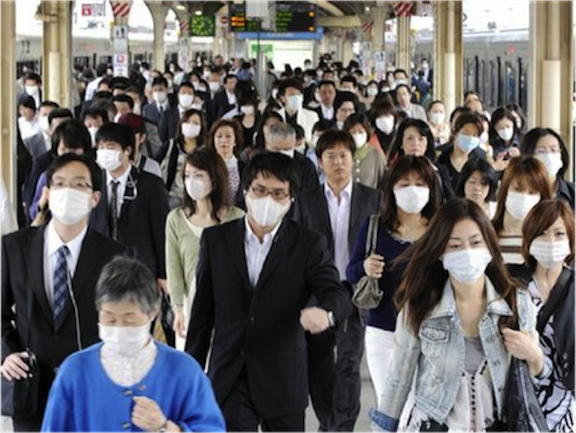 Do you think providing surgical face masks would help? 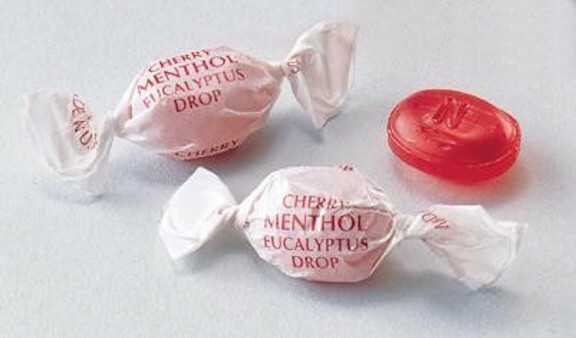 How about providing cough drops? Should people exhibiting symptoms be asked to leave, either by other patrons or by an usher or another official representative, as The Ear heard was done recently at a volunteer food pantry? Should organizations make it easier to exchange dates or get a refund if you are ill? Leave an answer or suggestion in the COMMENT section. And let us all hope that the deadly flu epidemic starts to ebb very soon. 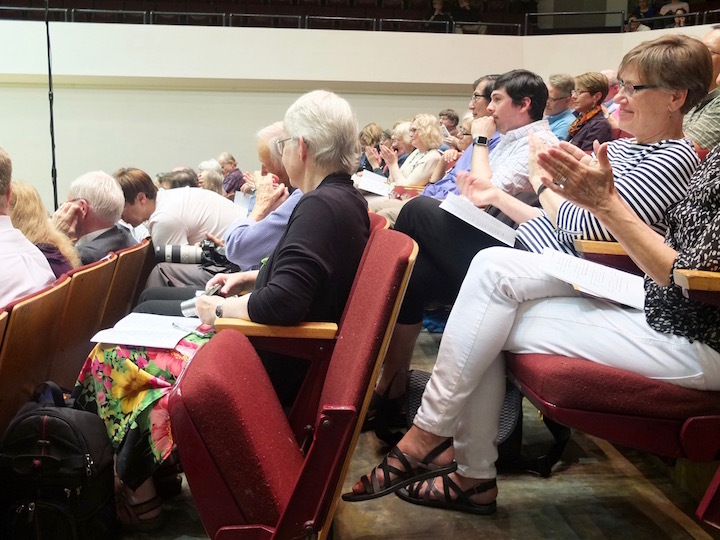 Regular readers of this blog know how much The Ear likes to recognize community-based initiatives, amateur participation, and events that are affordable or free to the public and so help build and widen the audience for classical music. On all those counts, the Musician of the Year for 2017 goes to Marika Fischer Hoyt (below) who revived Bach Around the Clock and has given it a seemingly secure future. 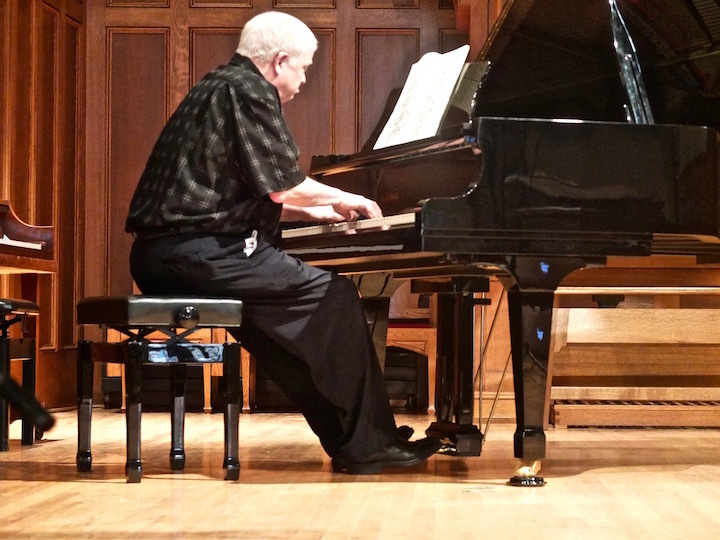 In Madison, Bach Around the Clock was originally sponsored and put on for several years by Wisconsin Public Radio’s music director Cheryl Dring. 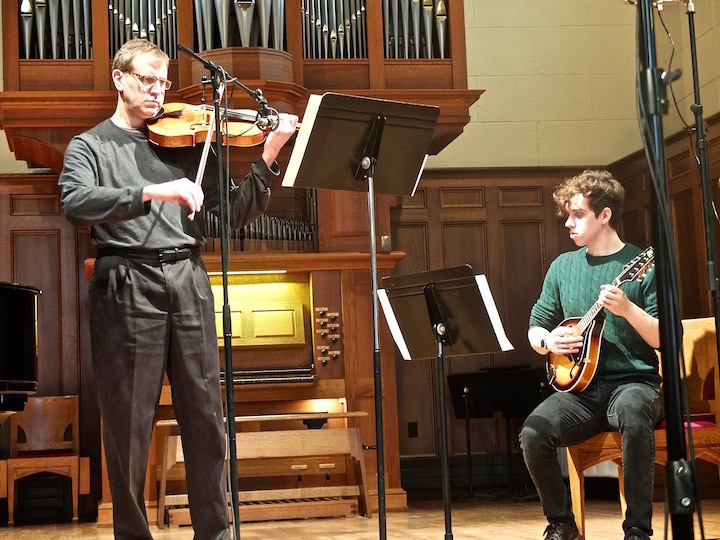 But when Dring left for another job five years ago, WPR ended the event, which got its national start in New Orleans and is now celebrated in many other cities to mark the March birthday of Baroque composer Johann Sebastian Bach. Yet it is not as if Fischer Hoyt didn’t already have enough on her plate. 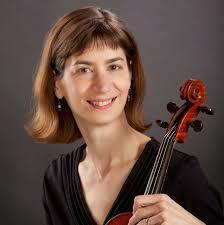 She is a very accomplished and very busy violist. 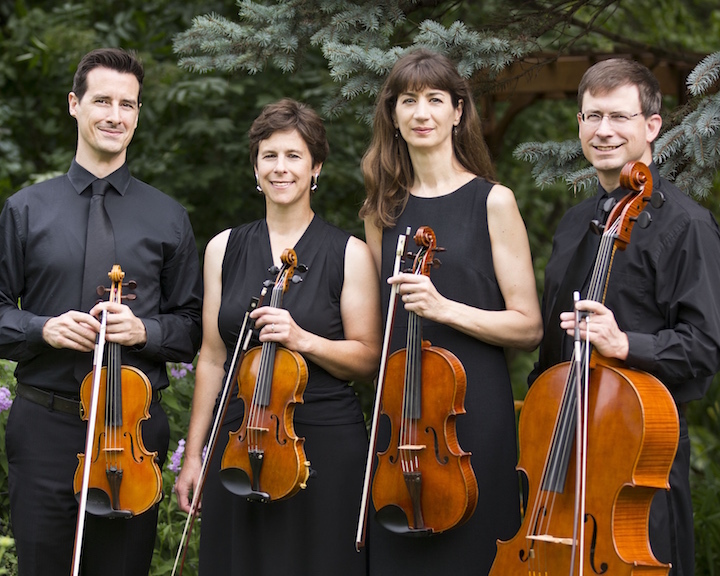 As a modern violist, she plays with the Madison Symphony Orchestra and is a founding member of the Ancora String Quartet (below), with which she still plays after 17 seasons. 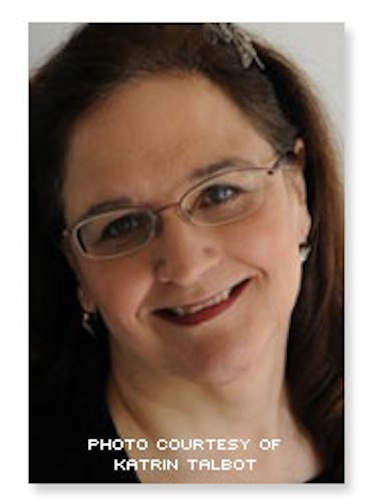 She is also a member of the Madison Symphony Orchestra. 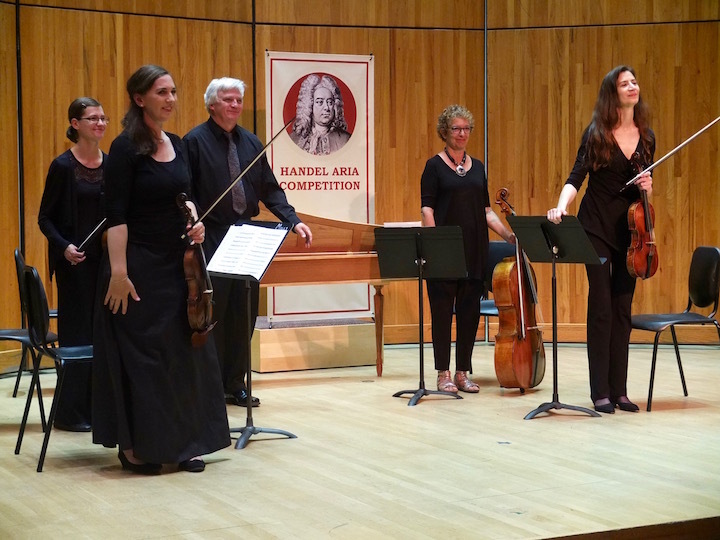 As a specialist on the baroque viola, she is a member (below far left) of the Madison Bach Musicians who also plays for the Handel Aria Competition and the Madison Early Music Festival. 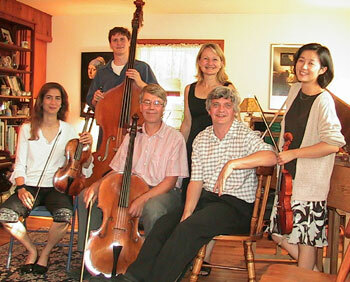 In addition, she is a private teacher who finds time to attend early music festivals around the country. 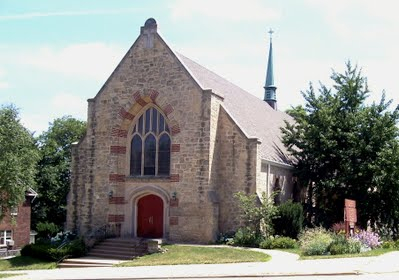 Not only did Fischer Hoyt obtain the participation of some 80 performers — students and teachers, amateurs and professionals, individuals and groups– she also got cooperation, facilities, performers and help from St. Andrew’s Episcopal Church, 1833 Regent Street, on Madison’s near west side. She obtained donations of money and even food to stage the event. She herself played in the event that drew hundreds of listeners. She lined up local sound engineers who recorded the entire event, which was then broadcast in parts by Rich Samuels (below) on WORT-FM 89.9 and streamed live as far away as London. 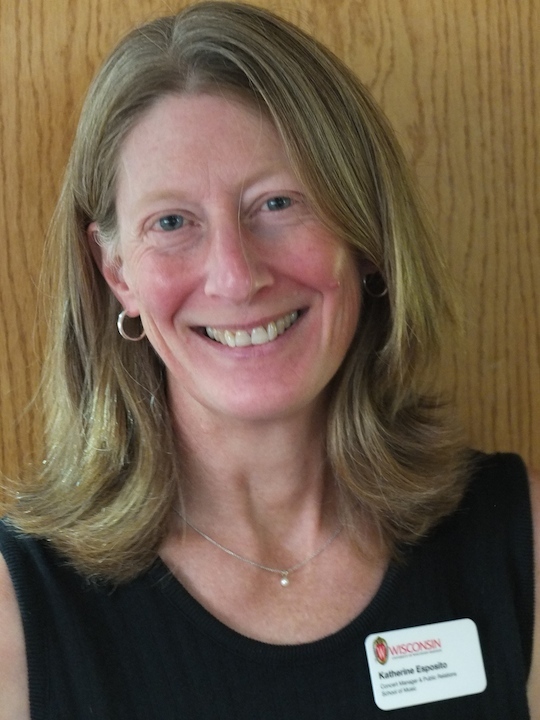 Recognizing she can’t keep doing so much by herself, the energetic Fischer Hoyt has turned BATC into a more formal and self-sustaining organization with a board of directors. 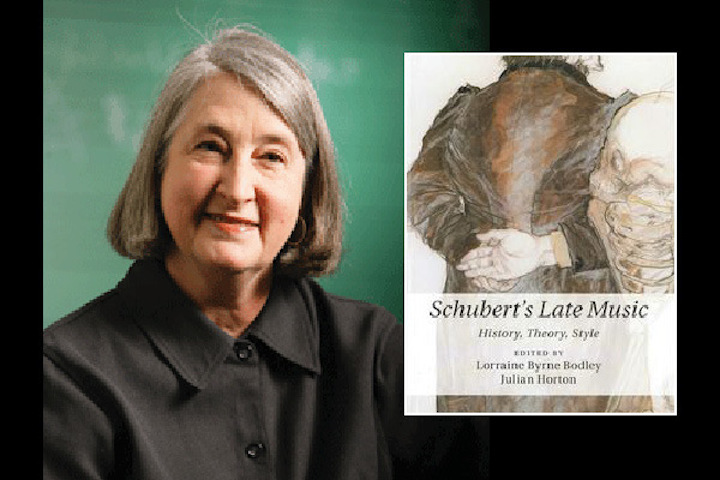 She has sought advice from experts about Bach and Bach festivals. 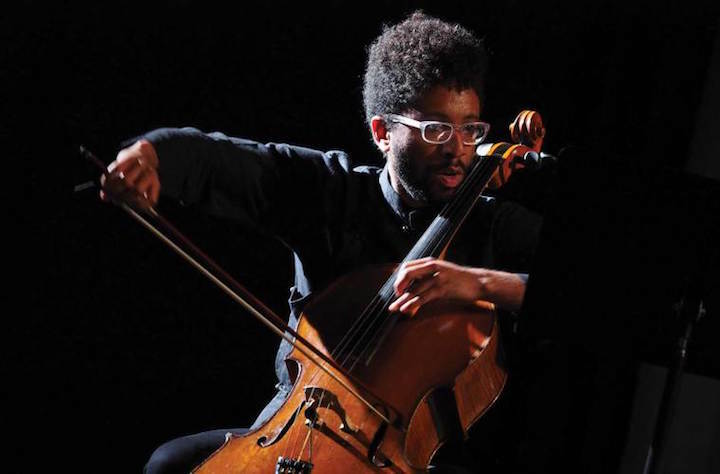 She applied for and won one of five national grants from Early Music America in Boston. She has consulted legal help to make BATC a nonprofit charitable organization, which should help guarantee a steady stream of funding. And artistically, she has added a back-up mini-orchestra to accompany singers and instrumentalists. 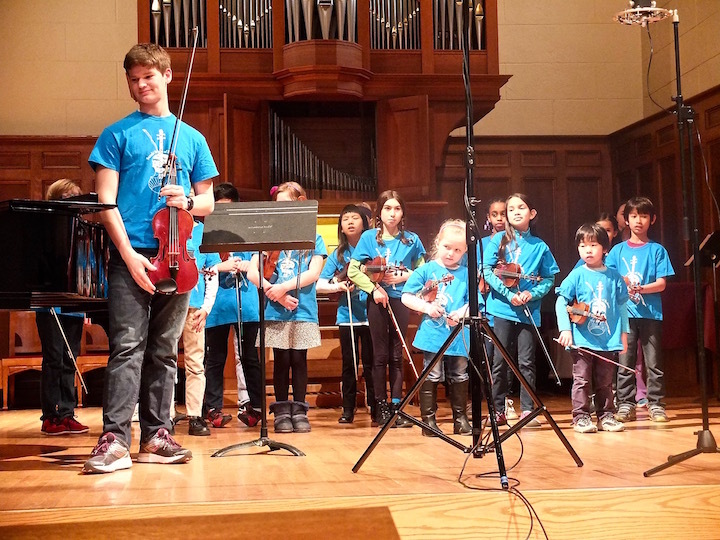 The event this year is on Saturday, March 10, a little early for Bach’s 333rd birthday (March 31, 1685) but a smart decision to avoid spring break in the schools and at the UW, and to help recruit the many performers who are also important, if secondary, Musicians of the Year. 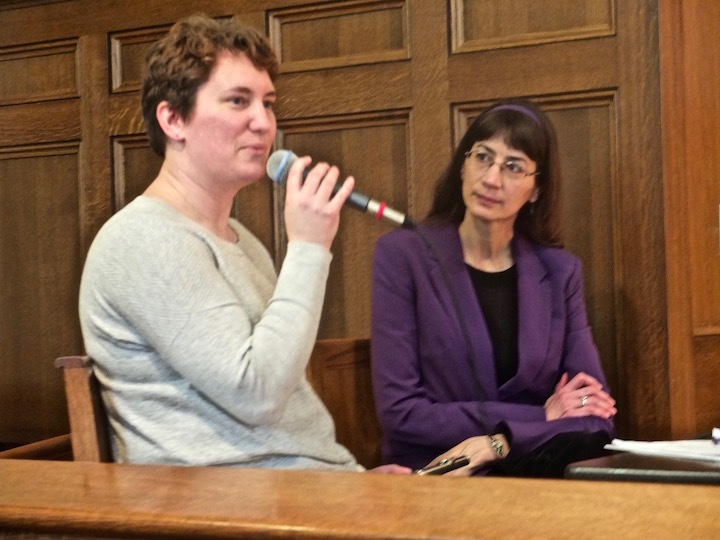 But the center of the event, the force holds it all together, is Marika Fischer Hoyt and all the hard work, done over a long time, that she has invested in making Bach Around the Clock a permanent part of Madison’s classical music schedule and cultural scene. If you didn’t go last year, try it this year. It is wonderful, inspiring and enjoyable. 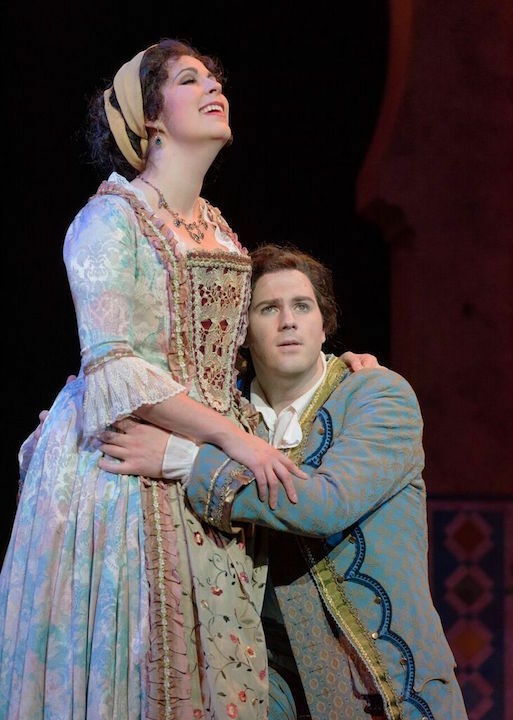 Please join The Ear in congratulating Marika Fischer Hoyt for making Bach Around the Clock the success it now is and giving it the future it now has. Leave your comments about her and BATC in the COMMENT section.